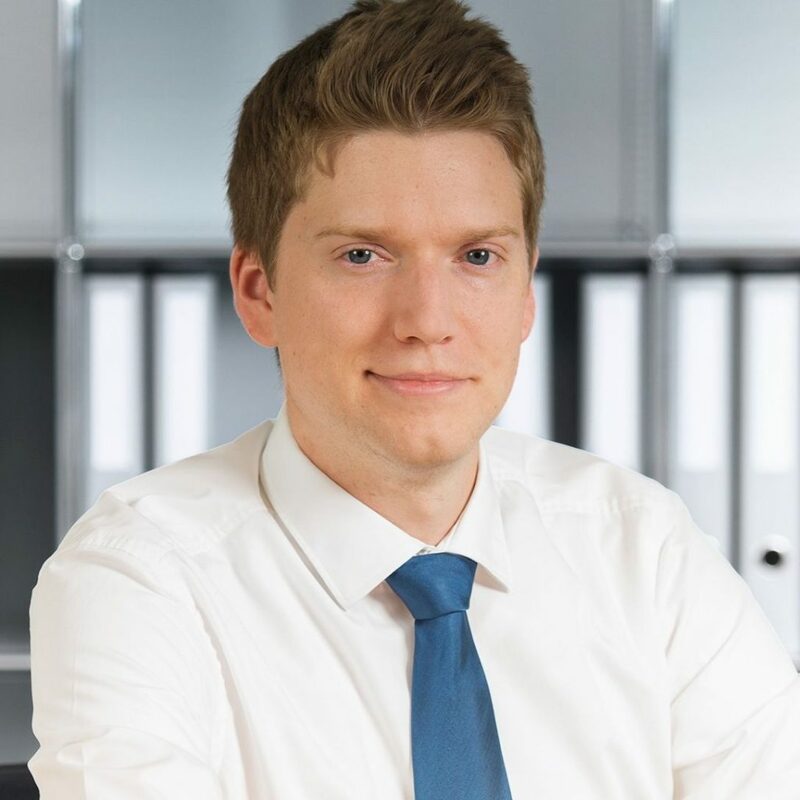 Stephan D. Meyer is Legal Advisor, LL.M., in the Crypto Team of MME Legal | Tax | Compliance in Zürich and Zug's "crypto valley". He specializes in fintech law with focus on asset tokenisation, tokenised trading systems, decentralised organisations and data protection. Founding member of thinkBLOCKtank, PhD researcher on the private and securities law classification of blockchain-based tokens at University of Zurich, Core team member of a Swiss National Science Foundation research project on the regulation of virtual currencies and an industry research project on eIDAS and blockchain, University lecturer in blockchain & law at ZHAW School of Engineering.